A flexible system with no build or hard coded limits - Grows with your AirPort. All changes is reflected within 1 or 2 seconds – or less. We can offer a software maintenance support contract 24/7, 365 days a year. 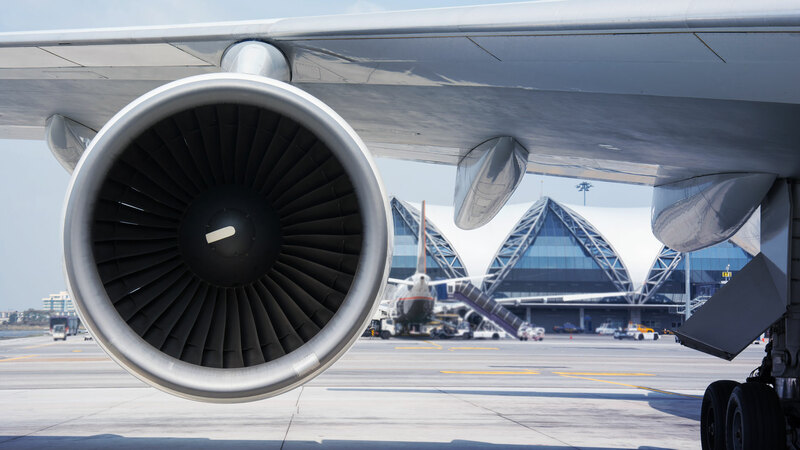 Our solutions grow with your airport. There is no build or hard coded limits in our programs. 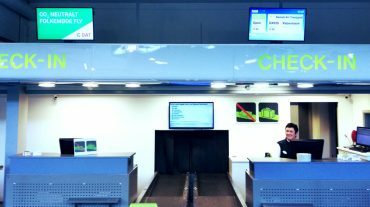 All customization is done through tables or scripts and can be changed by the airport’s own IT specialists. Changings in the input data stream is reflected in all programs within 1 to 2 seconds or even less. This is achieved through the event driven design of all our programs. We can offer a software maintenance support contract 24/7, 365 days a year. This gives you, as airport employee, a good night’s sleep, knowing that your systems are in safe hands. 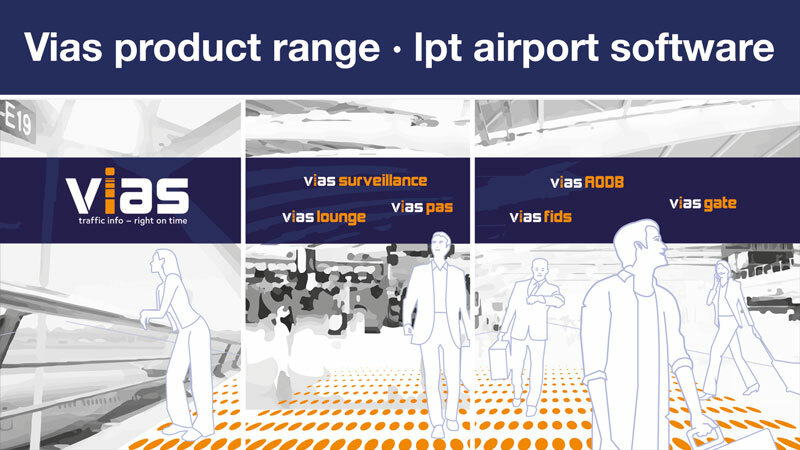 For smaller airports the vias product range together with an economy system is all you need for managing the land side of your airport. With layouts created in HTML5 where dynamic data is pushed over web-sockets to the browser and where no page refresh is needed the viasFIDS is one of the fastest and most flexible FIDS solutions on the market. viasPAS is a flight announcement system designed for public areas that can be divided into zones. ViasPAS can be setup to trigger from viasGATE and therefor also act as a semiautomatic announcement system. The system is also able to send out SMS or e-mails to passengers. 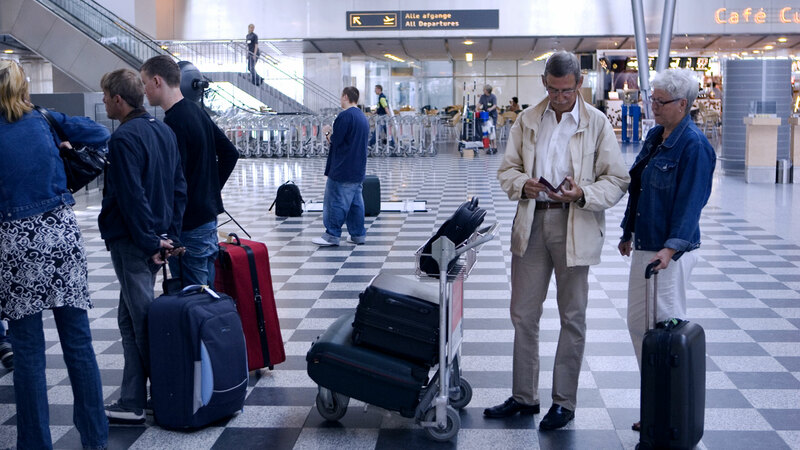 A webservice can accept phone numbers and e-mail addresses from the homepage of the airport. The viasGATE gives a website with user configurable buttons and actions. It is typically used to trigger a change in the flight status. It compatible with a Cute gate computer browser. The system can monitor all your devices in a display network. The system is independent of the FIDS system used. It uses the SNMP protocol to fetch states and errors from the displays. And with a small JAVA program installed on the display controller it is able to show a real time mirror of the contents of the display. Or it can show what was on the monitor at any time in the past. A solution that can control the information in your lounge. 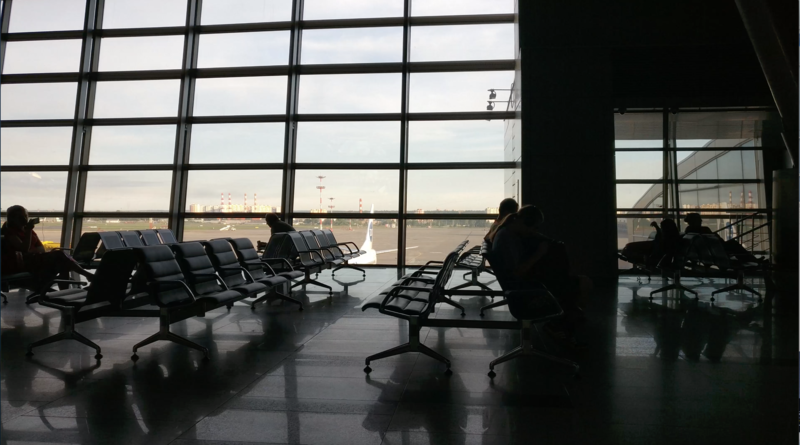 LPT AIRPORT SOFTWARE has more than 25 years of experience from doing IT solutions for airports. After almost 20 years of cooperation, I would like to say that LPT IT is a supplier who fully understands the needs of the customer and has expertise that contributes to extremely good deliveries in all areas. 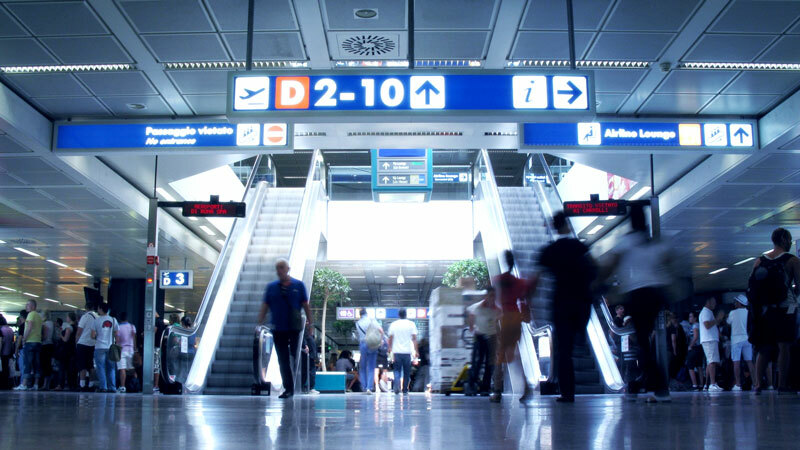 Vias system offers a flexible and user-friendly system to provide information to passengers in airports. 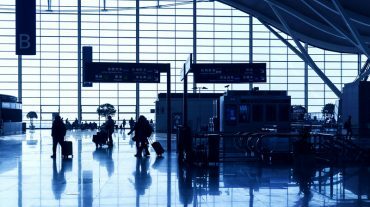 All solutions are based on an EVENT DRIVEN APPROACH giving a fast and scalable solution, that can be adapted to any size and type of airport. With Vias you get a system that has no hardcoded parameters. Configuration parameters are stored in properties in a property table and a change in a value is automatically distributed to consumer programs. Add or remove a device. Define the time for how long a layout is shown in a round robin schedule. Add edit or delete the realtions between rules and phrases. Vias runs on Linux and uses Oracle database. We uses modern coding environments with JAVA, C++, HTML5, XML and JSON. Created by highly airport experienced IT-professionals. The vias system is designed by a mix of people with different backgrounds but all with very good coding skills. Some comes with more than 20 years of proven background from working in the IT engine room of large airports. Other comes with experience from working with passenger information systems for railways, where the data change rate is much higher, up to 2000 changings per second. Other comes from the website creation industry. 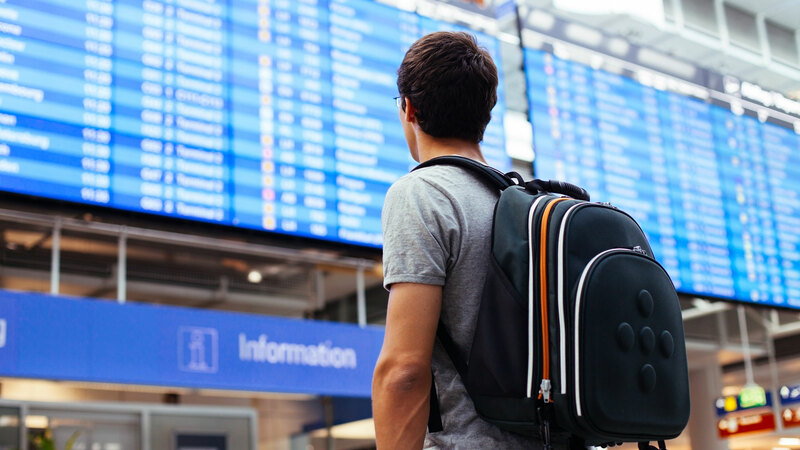 LPT specializes in PASSENGER and TRAFFIC INFORMATION SYSTEMS – customized to your specific needs and in close corporation with your in house IT department. LPT Airport Software – we deliver to a wide range of customers.